By Staff · A new event that aims to promote functional design and encourage discussions among creative professionals in the city. Details inside. By Vatsala Goel · Open Show India offers a way for photographers and multimedia producers in the country to remain in contact with the contemporary vocabulary of image-making. By Staff · The initiative is looking for submissions from multimedia artists, photographers, and filmmakers in the city for a showing this weekend. Details inside. By Staff · A unique celebration of international cultural diversity, Global Village takes place at Phoenix Market City in Pune on December 18. 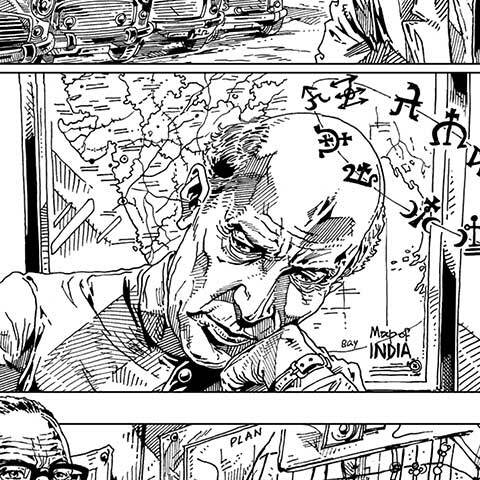 By Arun Kale · India's first ever annual comics convention takes place in New Delhi this weekend—details inside!